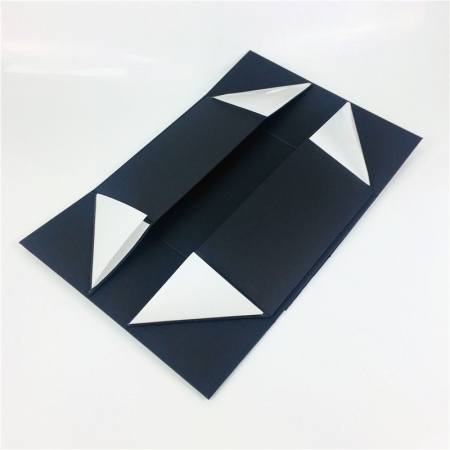 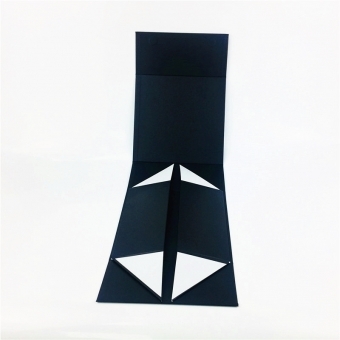 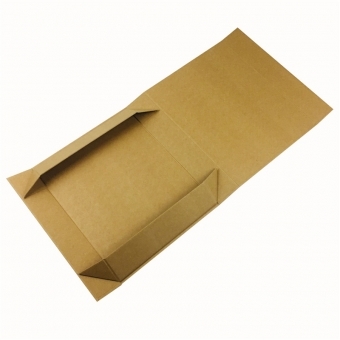 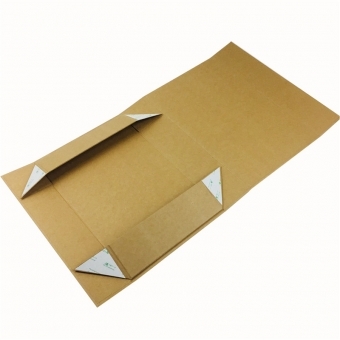 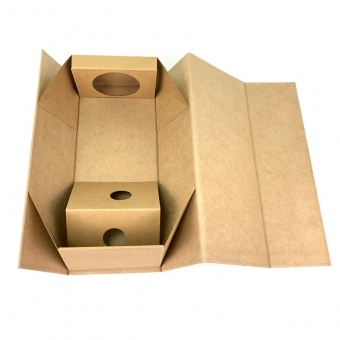 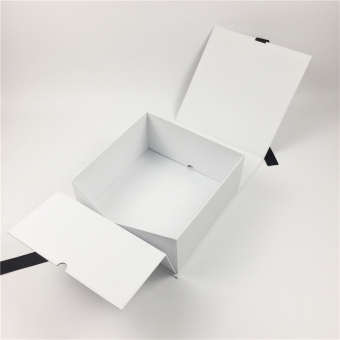 The boxes were supplied flatly packed and it can be easily and quickly assembled to be a solid rigid box. 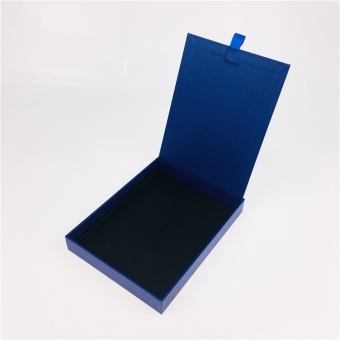 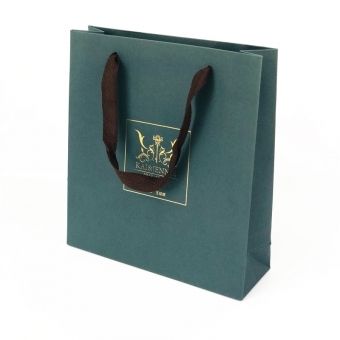 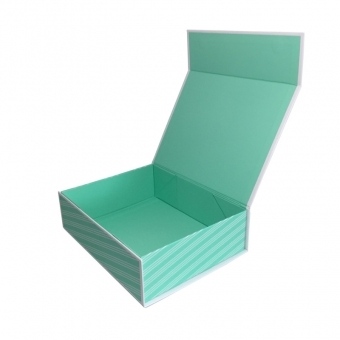 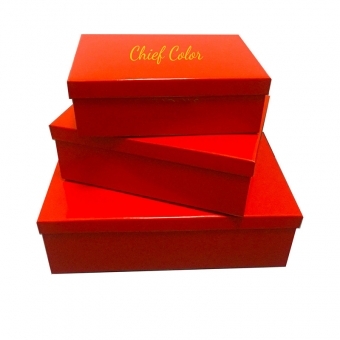 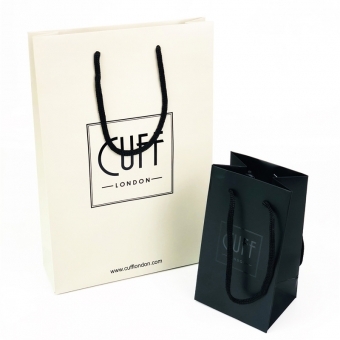 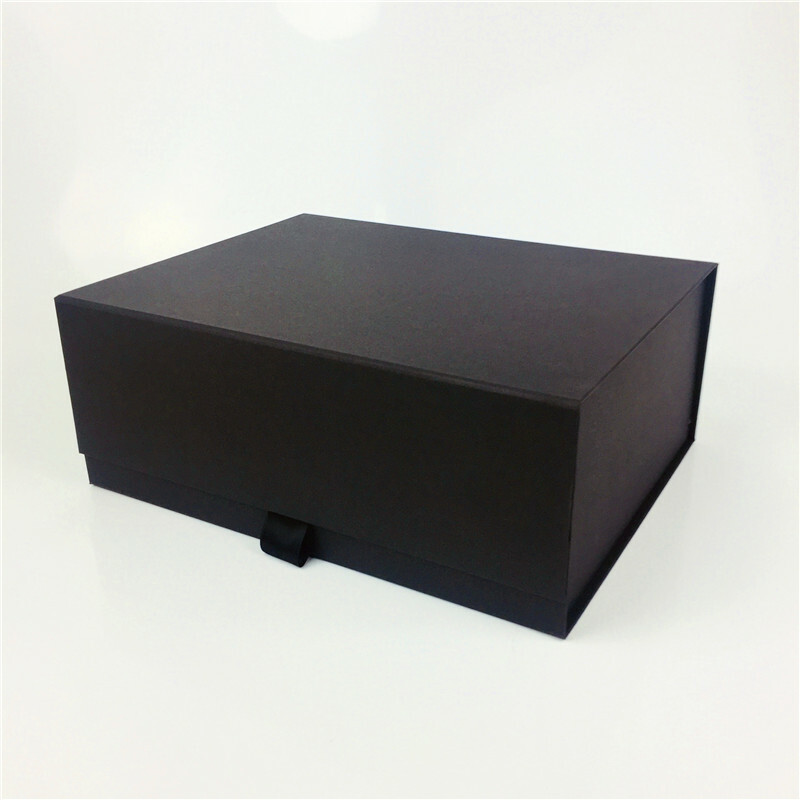 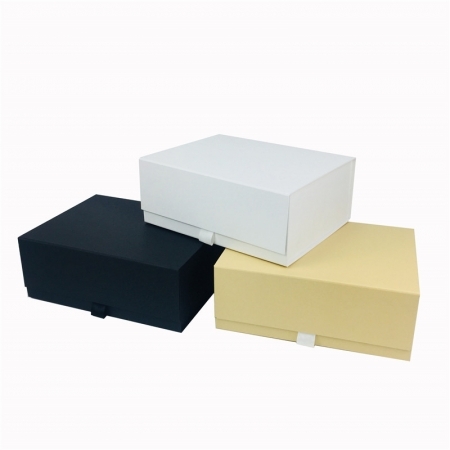 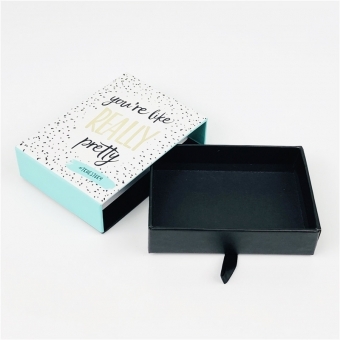 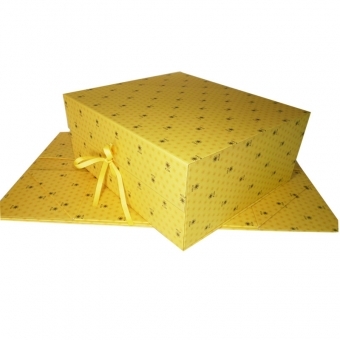 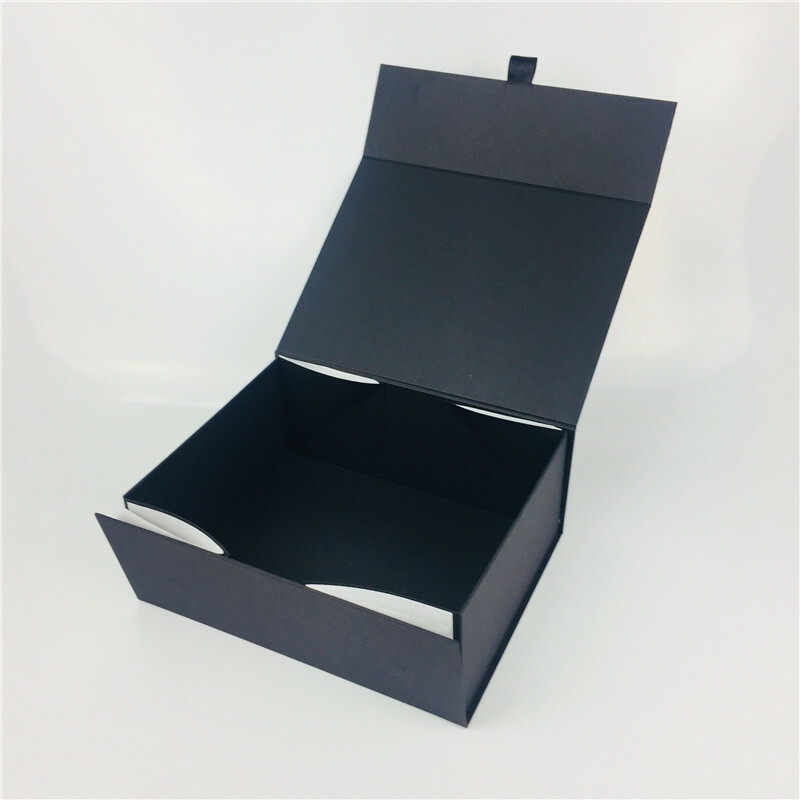 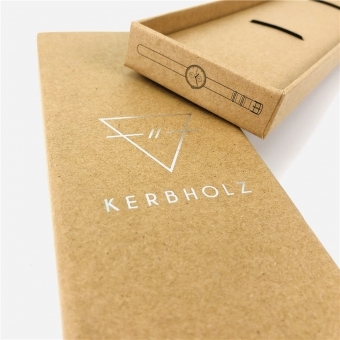 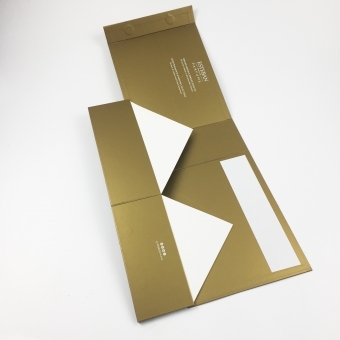 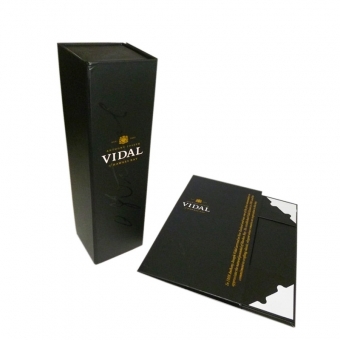 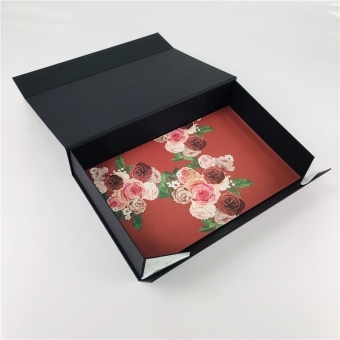 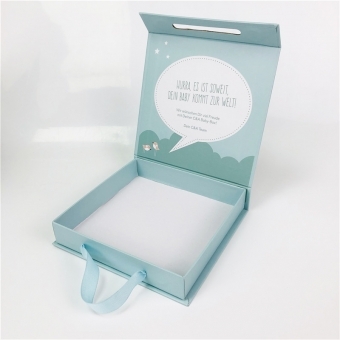 We are competitive in manufacturing Snap Shut Gift Boxes. 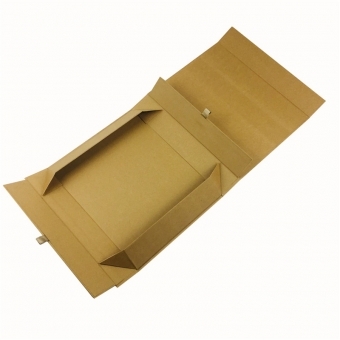 We are able to supply 200K pcs per day with our advance machines. 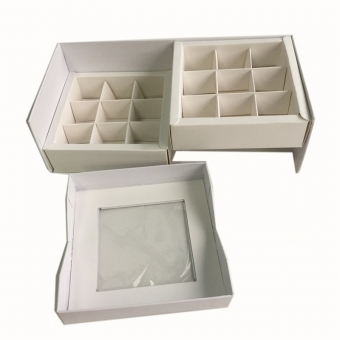 You are always to welcome to visit our factory in Xiamen, China.